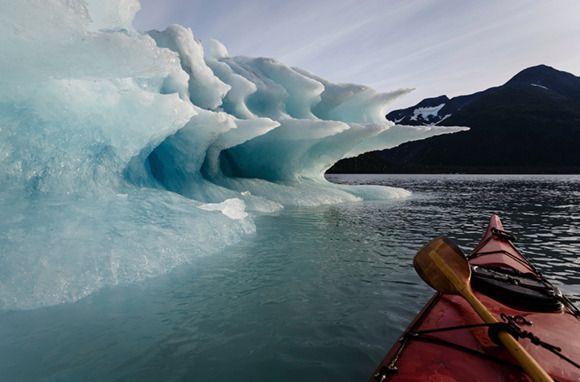 Alaska is vast, remote, and wild—and it all makes for beautiful pictures. 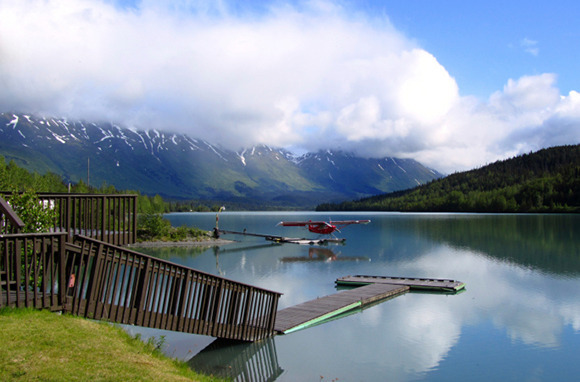 From wildlife to Wonder Lake, here are 22 photos that will make you fall in love with Alaska. How can you say no to these faces? 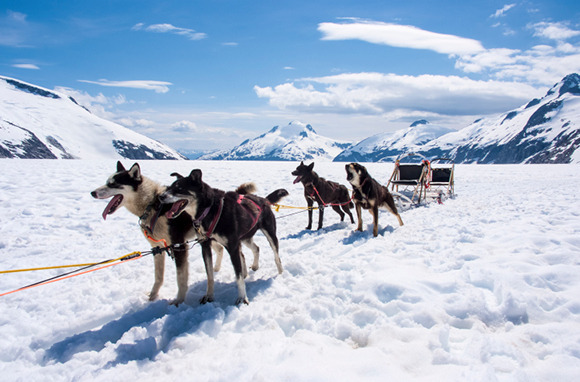 Dogsledding tours are offered year-round throughout Alaska, so anyone can play with these cuties. One of the best ways to get around the state is via seaplane—the window-seat views are bound to be much better than those on a normal flight! 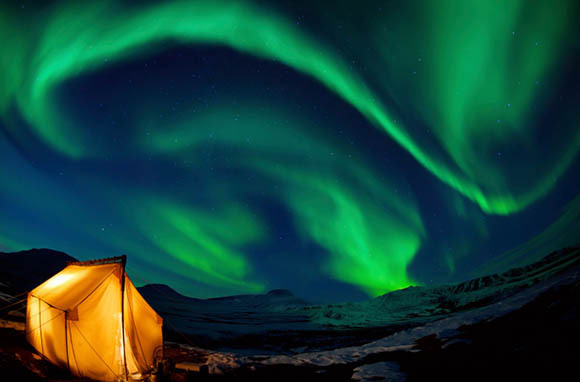 Alaska is more than just wilderness. 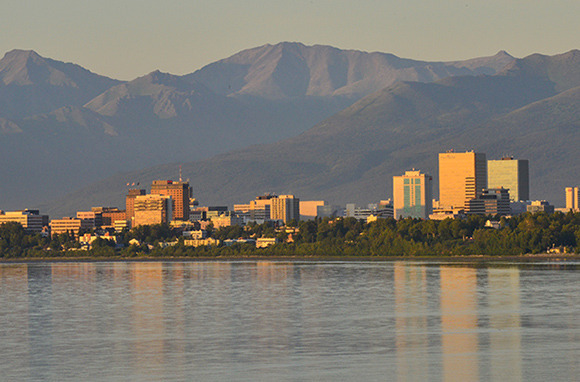 Anchorage is home to more than 40 percent of the state's entire population. 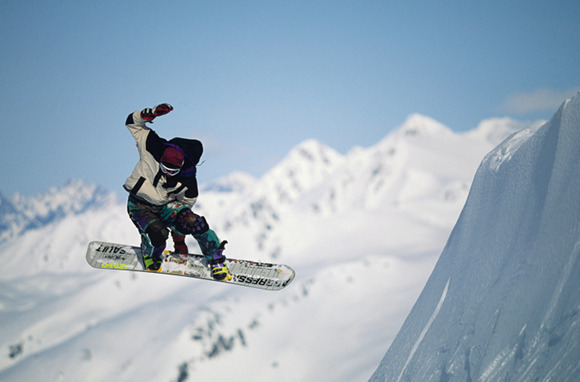 Never thought about Alaska as a skiing or snowboarding destination? Think again—there's never a shortage of fresh powder, and if you come in April, you'll have an average of 16 hours of daylight in which to ski! 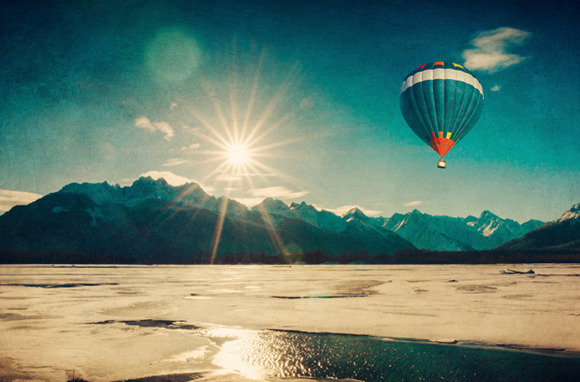 What better way to see the Alaskan landscape than from above, in a hot-air balloon? 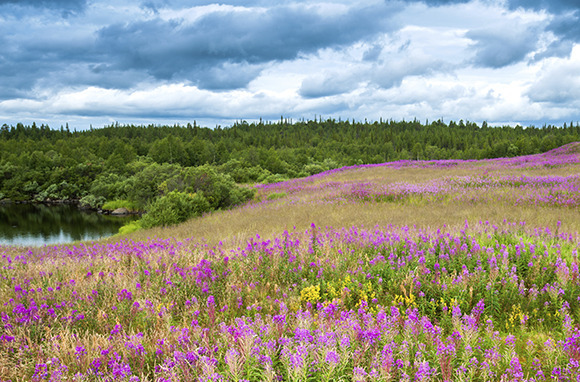 Alaska's not all snow and ice—in the summer, many colorful types of wildflowers bloom. 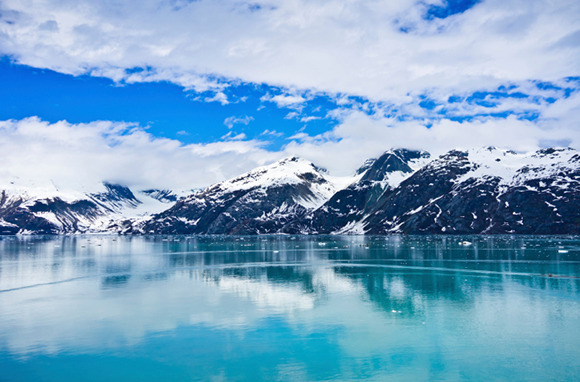 Glacier Bay Basin is the world's largest UNESCO-protected biosphere. Tour it via cruise ship or smaller boat. 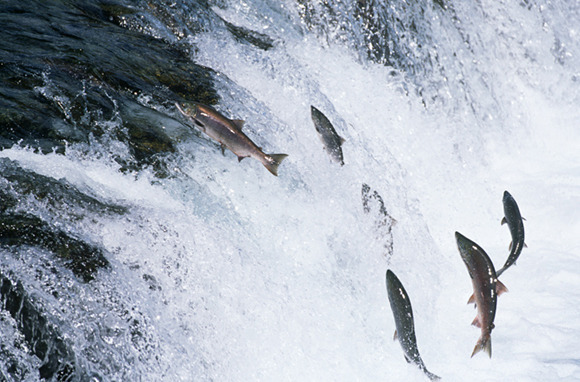 Come marvel at the salmon run, when the fish migrate from the ocean and swim upriver to spawn. How would you like to wake up to this view? 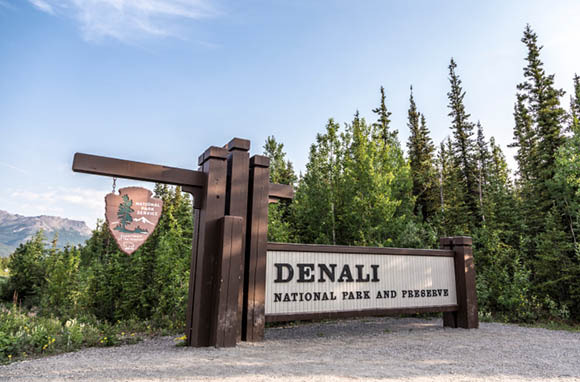 You can camp at Wonder Lake, in Denali National Park. 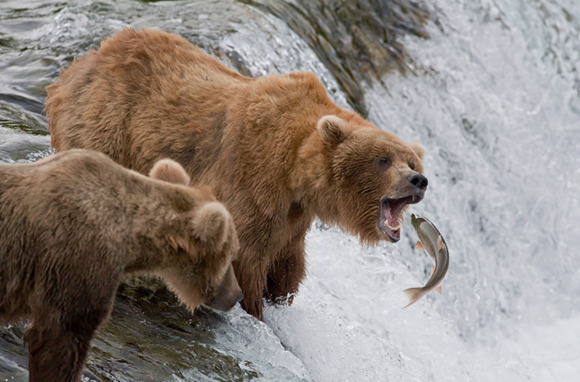 All three species of North American bears live in Alaska, and the state is home to about 98 percent of the U.S. brown bear population. 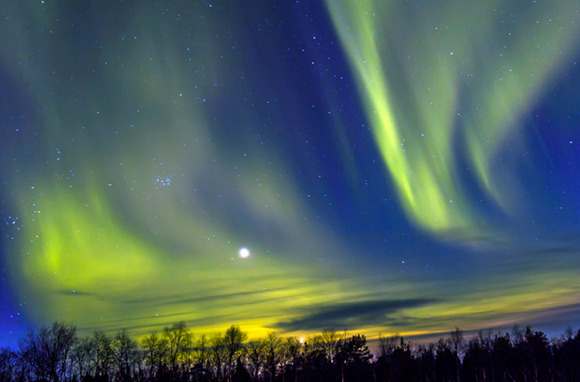 You don't have to go all the way to Iceland to see the northern lights—there are plenty of great viewing spots in Alaska. Visit in the winter for the best chance of a sighting. 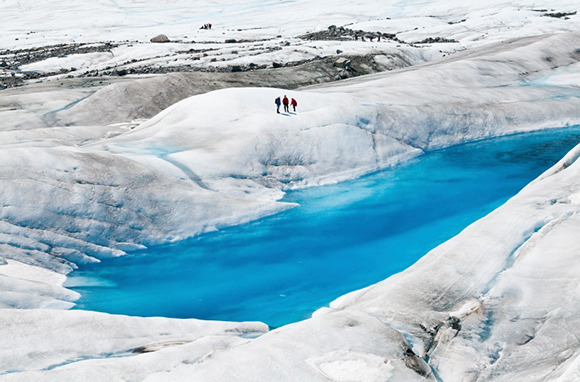 You can see glaciers in Alaska a number of ways: on a cruise, from a sea kayak or raft, by plane, on an ATV tour, or on a hike. 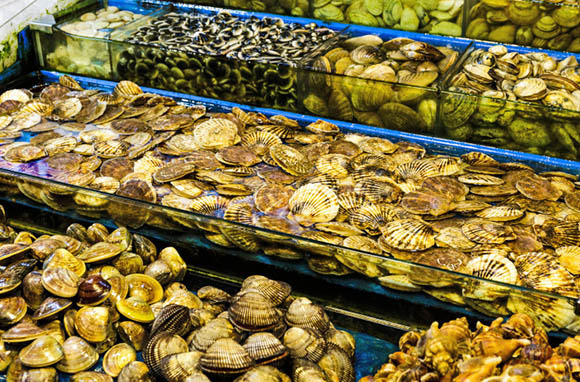 Seafood doesn't get any fresher than this! Be sure to check out a market while you're in Alaska. 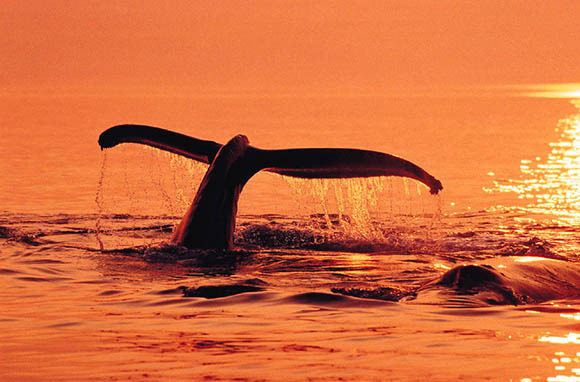 Alaska offers many prime spots for whale watching. Depending on the time of year, you can see gray, humpback, minke, or orca whales. Believe it or not, Alaska's Mendenhall Glacier is actually located in a rainforest! 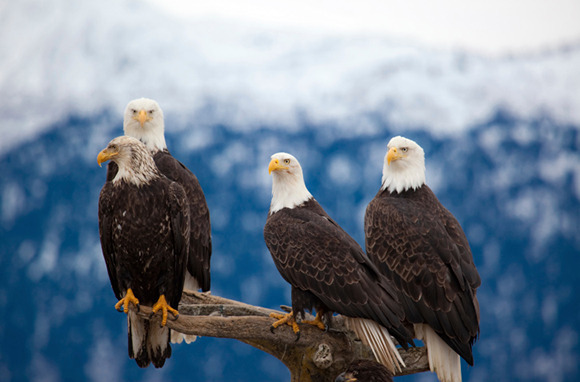 The Alaska Chilkat Bald Eagle Preserve is home to between 200 and 400 eagles year-round. Boardwalks aren't just for beaches. 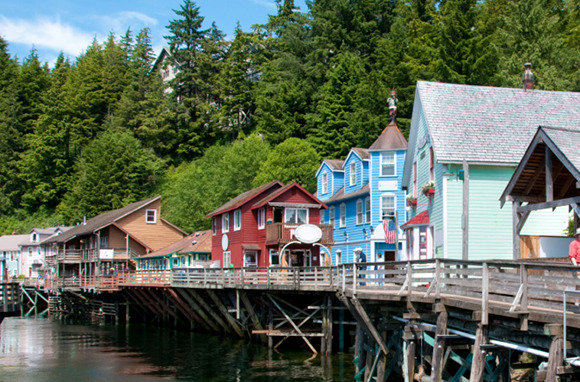 Don't miss the historic Creek Street boardwalk, balanced on pilings along the Ketchikan Creek. 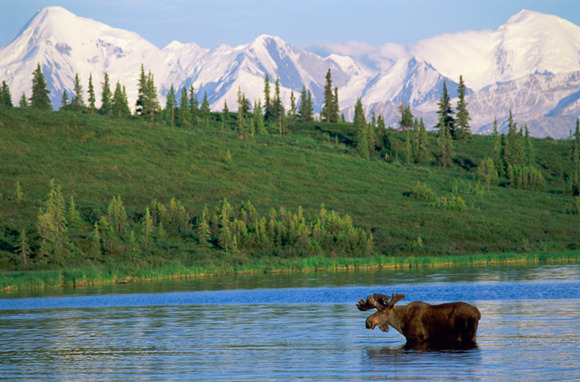 Alaska is home to 23 national parks, spread out over approximately 54 million acres of land. Get away from the crowds and go kayaking. 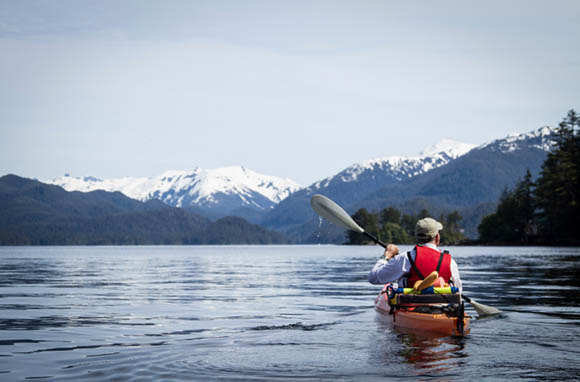 There are plenty of outdoor pursuits you can do in Alaska. 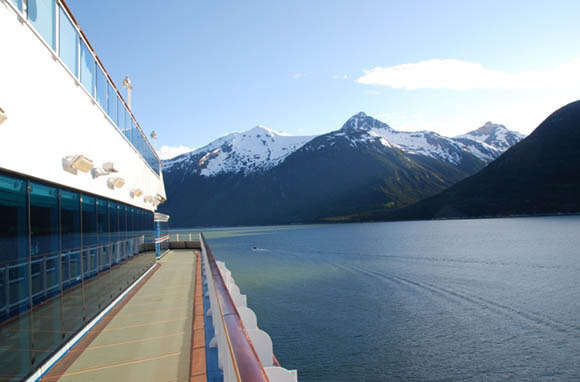 Cruises are a popular way to visit Alaska. You can explore lots of different areas, without having to worry about transportation. 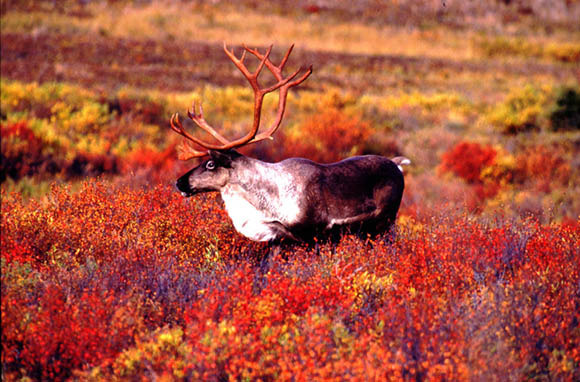 Leaf peeping isn't just for New England—Alaska has some vibrant fall foliage as well. 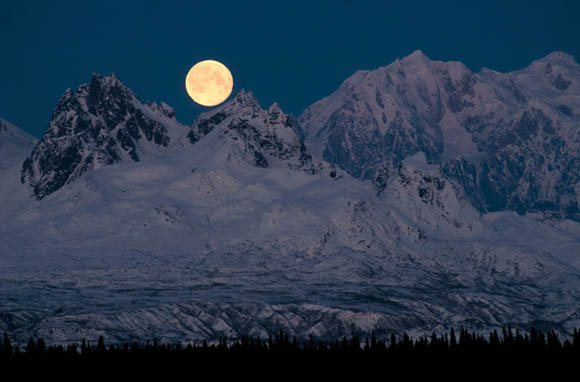 Once you get away from the cities in Alaska, the night sky offers phenomenal moon- and stargazing.